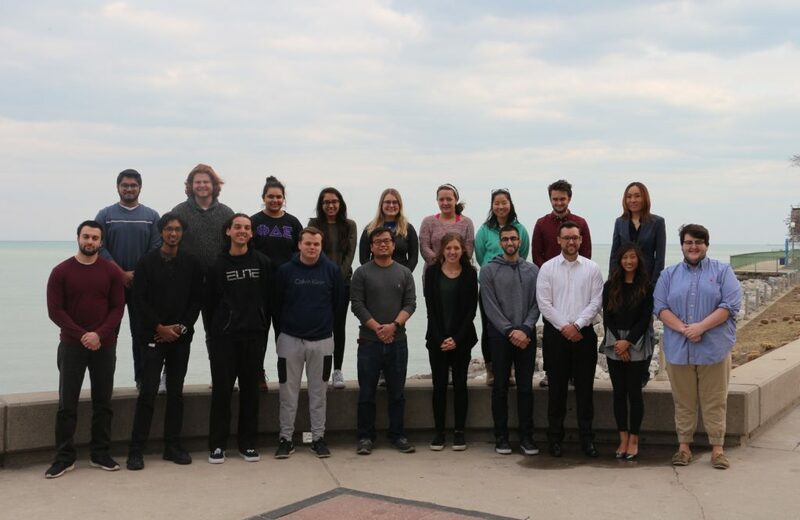 The Cho group is a relatively young research lab, which consists of three graduate students, one postdoctoral researcher, and fourteen undergraduate researchers. 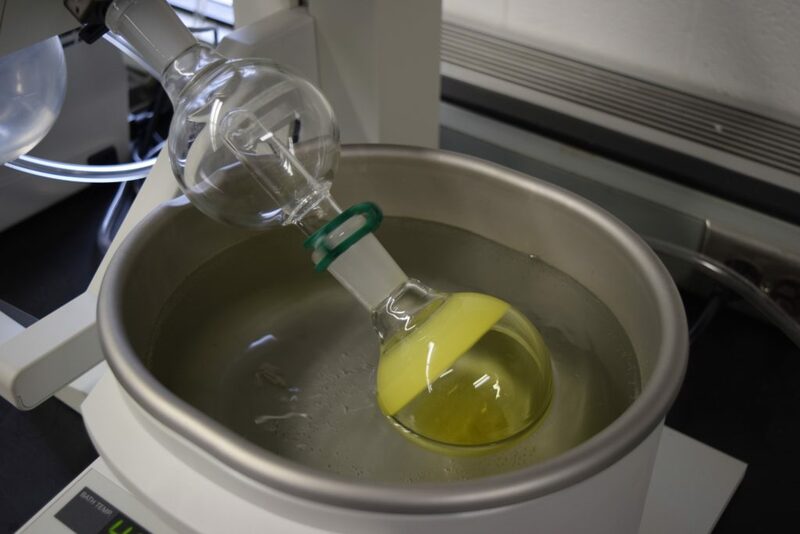 Our group focuses on new method development in organic synthesis and organometallic chemistry, homogeneous catalysis, enantioselective synthesis, and reaction mechanisms. 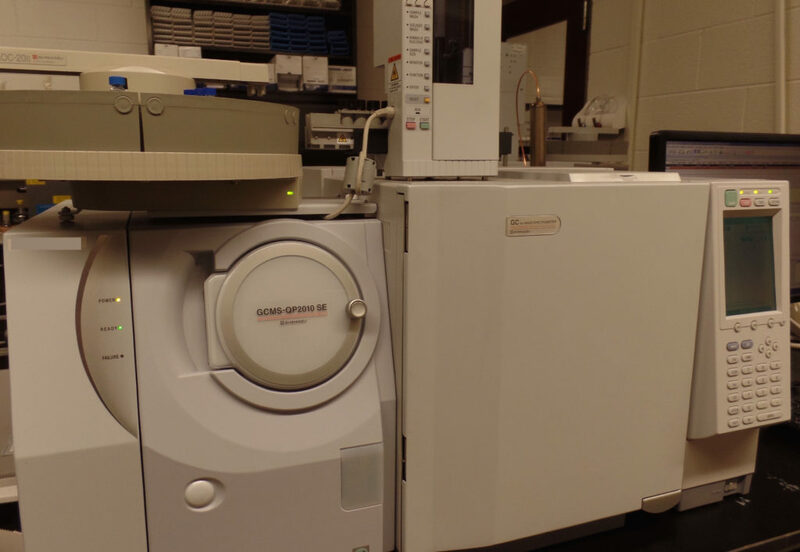 Our research lab is equipped with various instruments for organic synthesis, such as GC/MS, benchtop NMR (60 MHz), HPLC, glove-box, gas chromatography, and automated column system. Undergraduate Students: No space available for undergraduate students in 2018.